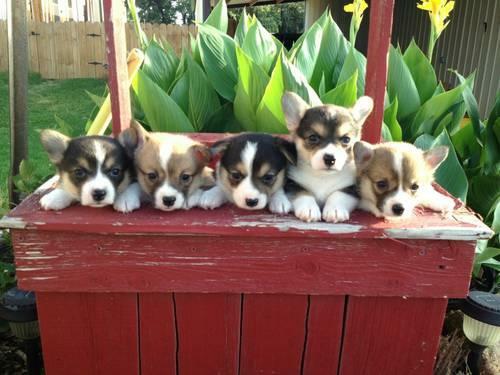 I am a breeder of Corgi puppies only. I raise both tri color and red/white. My puppies are all AKC, dewormed, vet checked, and have their first shots. Priced at $600 each. Feel free to call, text, or email (text for faster response). Now taking deposits.